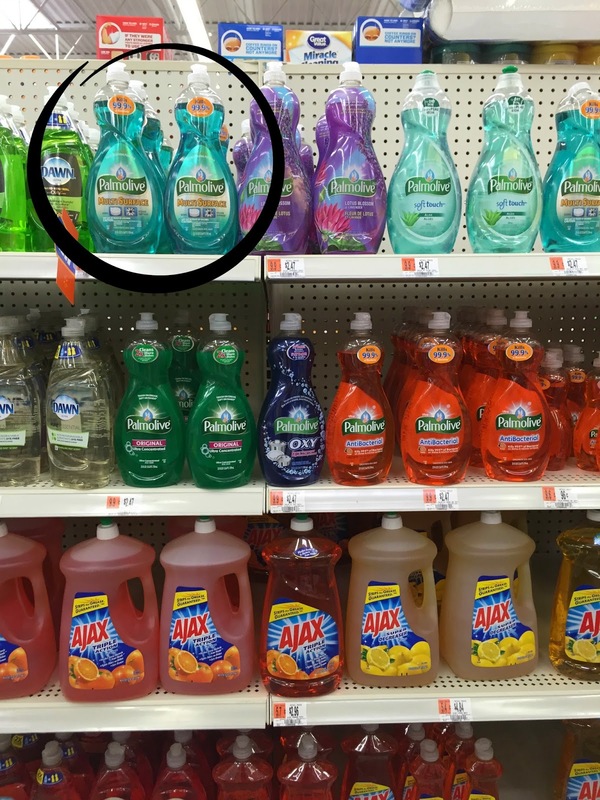 Silver Lining: the spring cleaning frenzy strikes again! the spring cleaning frenzy strikes again! The same thing happens every year around this time. This year, the string cheese was the culprit. It was a regular weekday afternoon. I was making lunch for my daughter in my normally fairly clean kitchen. I mean, there are usually some dishes in the sink, and a few crumbs on the floor, but we try to act like adults and make sure the kitchen's clean every night before bed. Don't look in the microwave though. I always forget to wipe that thing down. Where was I? Oh yes. String cheese. So there I was, dicing up string cheese for Claire to eat. And then one string cheese piece rolled under the toaster. I lifted up the toaster to get the string cheese, and - CRUMBS. EVERYWHERE. Really, an obscene amount of crumbs can accumulate under the toaster if it stays in one place and gets used all year. 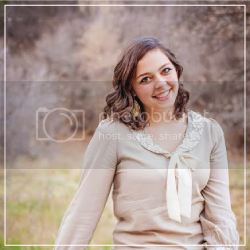 So gross! And that's what started the spring cleaning frenzy this year. I always discover something dirty, and then I think, "When was the last time I cleaned the kitchen? Like, really cleaned it? Reorganized the shelves and everything?" And then, next thing you know, I'm wrangling the boys into spending a Saturday morning scrubbing baseboards and throwing out old spices. It feels so good to see your kitchen sparkling clean, and knowing that all the neglected corners are scrubbed and shining. And then I forget all about deep cleaning the kitchen until next spring, when I discover something gross. ;) It's the circle of life? 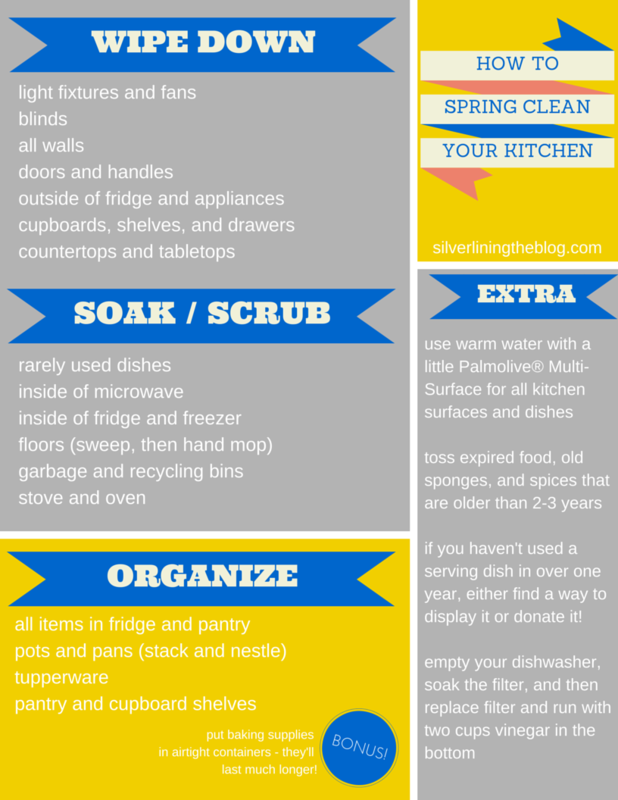 Today I'm sharing with you a spring cleaning checklist. It's easy, comprehensive, and you can get it all done in an hour or two. It'll be hard to live up to last year's spring cleaning frenzy, when I was pregnant and nesting to an extreme degree. I always thought nesting wasn't a real thing, until one warm day when I suddenly HAD to scrub every inch of my bathroom with a toothbrush. That was a really clean year! Are you spring cleaning people? Have you tried this Multi Surface stuff? 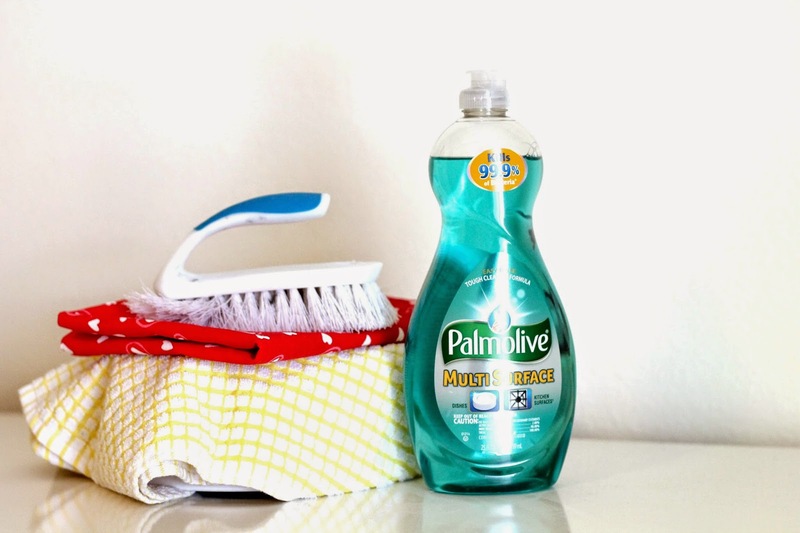 if you're gearing up for spring cleaning! My sister gets kind of big into spring cleaning! I need to show her this post! Thanks!! I don't get too huge into spring cleaning, but I'm constantly cleaning and decluttering! I needed this! 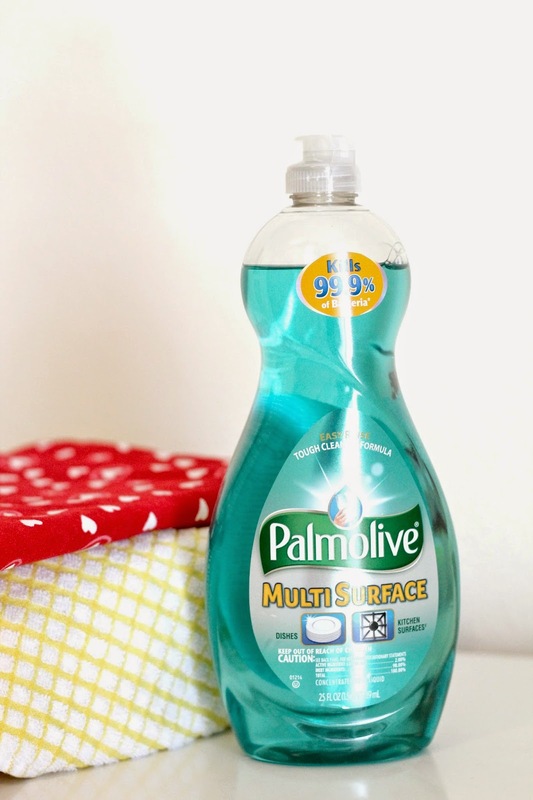 I usually use a multi-surface cleaner never knew I could use Palmolive! Um, this sounds like the perfect addition to our kitchen. Our kitchen is clean but a lot of clean dishes often sit on the counter because JaiseAnn plays in the cupboards...the more dishes on the counter, the less to pick up later.